with the Keyser Gallery, Cirencester. 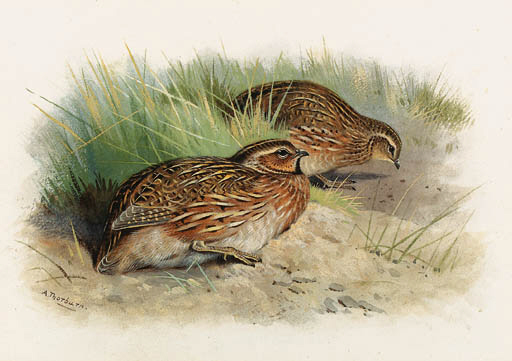 Lord Lilford, Coloured Figures of the Birds of the British Islands, London, 1885-1897, vol. IV, pl. 54.